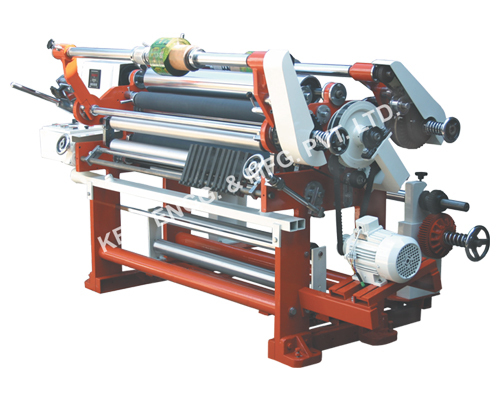 KEW is a Leading Manufacturer, Supplier and Exporter from Ahmedabad, our product range includes Film Slitter Rewinder Machines such as Duplex Slitter Rewinder Machine, HDPE Slitter Rewinder Machine, Rubber Slitter Rewinder Machine, Lamitube Slitter Rewinder Machine, Thermoforming Sheeting Slitter Rewinder Machine, Mini Cantilever Slitter Rewinder Machine. 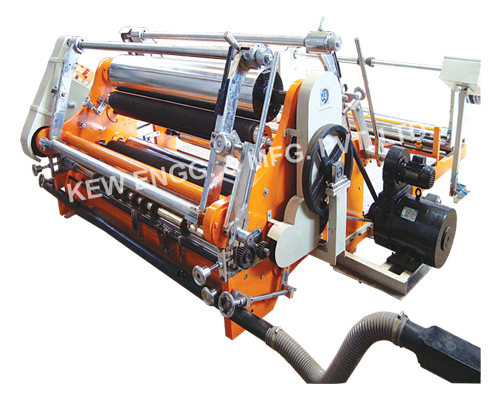 KEW manufacturers, exports & supplies highest number of Film Slitting Rewinding Machines since last 25 years from Ahmedabad, Gujarat, India. With more than 1400 installations all over India and overseas like Saudi Arabia, UAE, Dubai, Sharjah, South Africa, Nigeria, Ghana, Congo, Kenya, Zambia, Sri Lanka, Bangladesh, Malaysia, Pakistan, Nepal, Russia, Thailand, Indonesia, Brazil, Colombia, Venezuela, Argentina, Mexico, Canada, etc. Direct Embossable Film generally applicable for Holographic Packaging, giftwrap, embossing and hologram. Krishna Engineering Works is a dealing in manufacturing process of Direct Embossable Film Slitter Rewinder Machine from last 25 years. Cling Films are thin PVC films, which stay flexible and tear resistant with the help of plasticizers. At the same time, it is now regarded as an essential and cost-effective tool for food presentation. Polyvinyl Chloride Film, generally known in the market as PVC Film, is generally used for packing materials & different type of other applications. Our PVC Film and PVC Shrink Film Slitting Rewinding Machine comes in use for Slitting of all types of material thickness from 40 GSM TO 500 GSM. From all Plastic Films, LLDPE can be called as most widely used film. LLDPE Film is mainly used for making Pouches like Milk, Oil, etc. 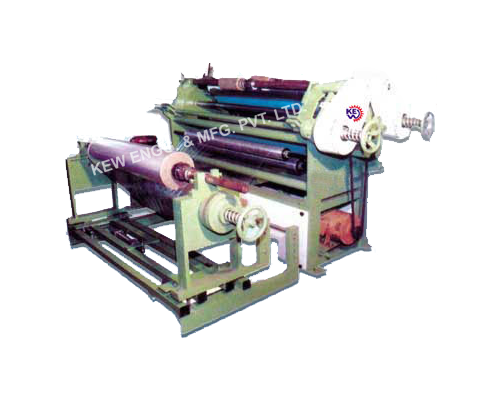 We are renowned world over for best class LLDPE Stretch Film Slitting Rewinding Machine. Our Machine can handle Polyester Film of any thickness and of any microns. METPET Film is generally used for packing materials & different type of other applications. Our METPET Film Slitting Rewinding Machine comes in use for Slitting of all types of material thickness from 40 GSM TO 500 GSM. 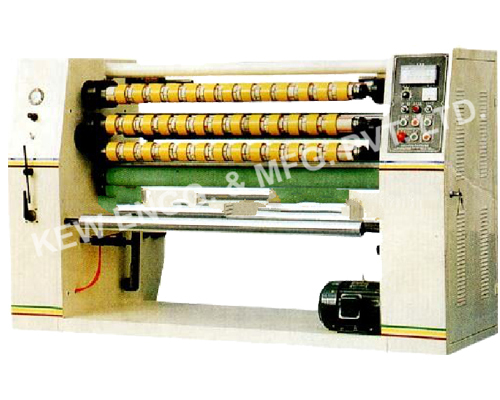 We are known in the market for RIGID METPET Film Slitting Rewinding Machine manufacturer. PET Film is generally used for packing materials & different type of other applications. Our PET Film Slitting Rewinding Machine comes in use for Slitting of all types of material thickness from 40 GSM TO 500 GSM. 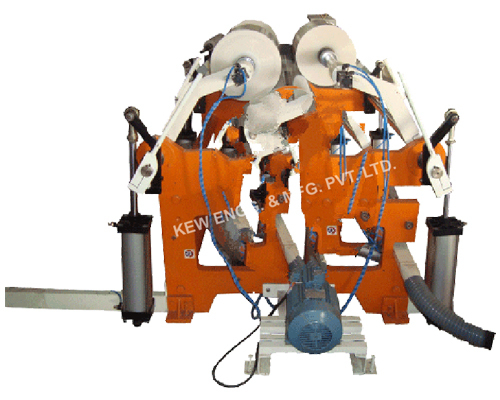 We are known in the market for RIGID PET Slitting Rewinding Machine manufacturer. 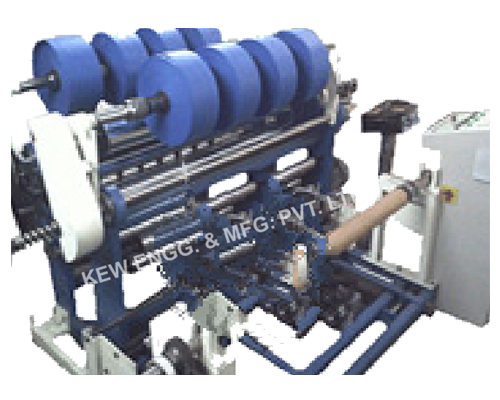 We have been successfully Manufacturing, Exporting & Supplying all types of Film Ribbon Slitter Rewinder Machine since last 25 years from Ahmedabad, Gujarat, India. With more than 1400 installations all over India and overseas. 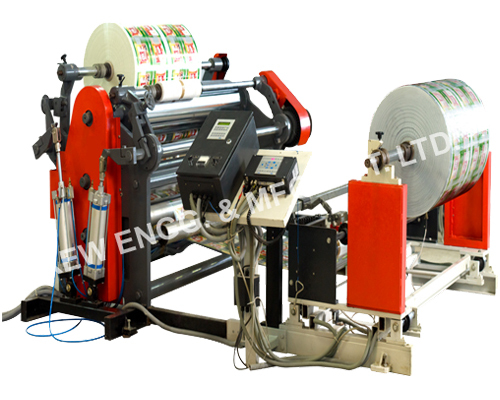 We are renowned world over for best class Laminated Film Slitter Rewinder Machine. Our Machine can handle Laminated Film of any thickness and of any microns. After Printing in Rotogravure or Flexo Machine or Extruded materials, our Lamination Film Slitting Rewinding Machine comes in use for Slitting of all types of material.